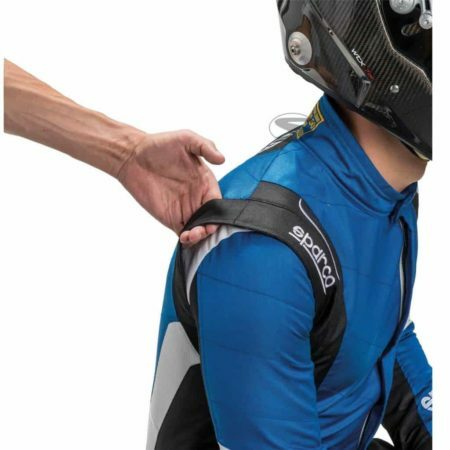 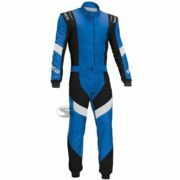 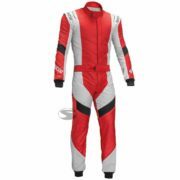 The high performance Sparco X-Light racing suit is constructed in Sparco’s cutting-edge X-Light material. 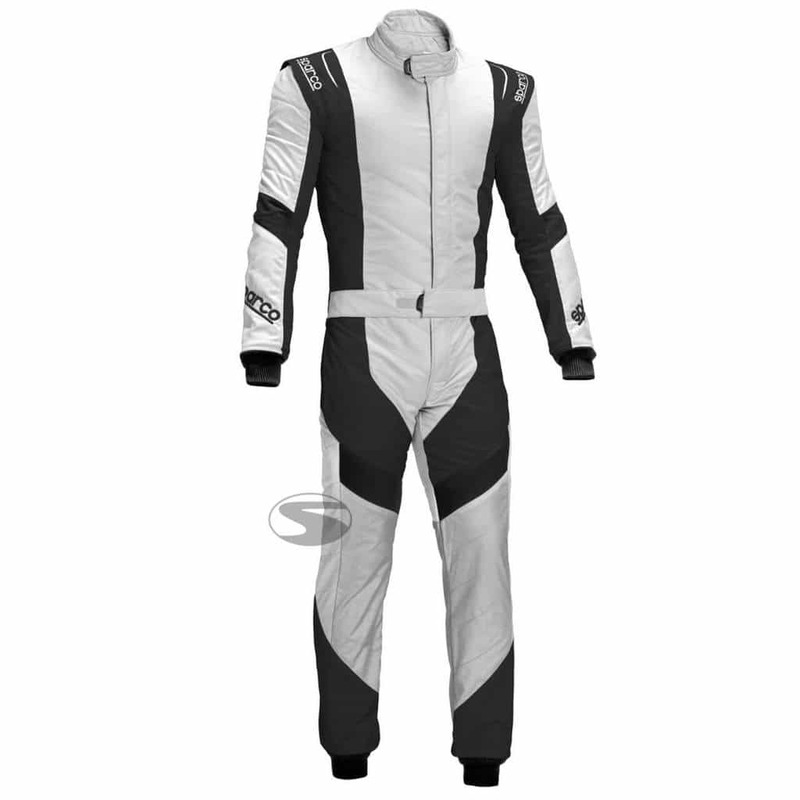 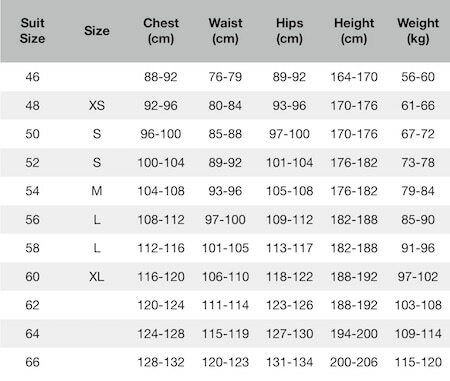 The overalls have a modern and sporty design with advanced safety and comfort highlights. 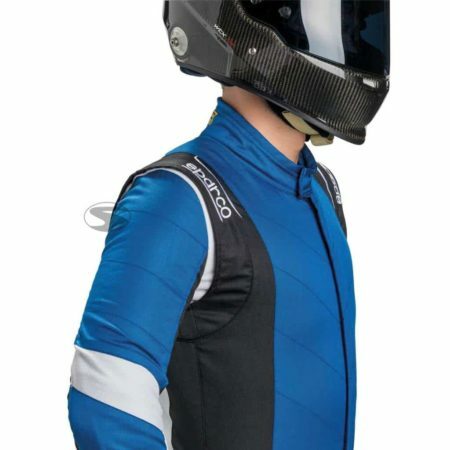 The X-Light RS-7 is also covered in Sparco’s X-Cool treatment which helps to keep drivers cool even in the hottest cockpits. 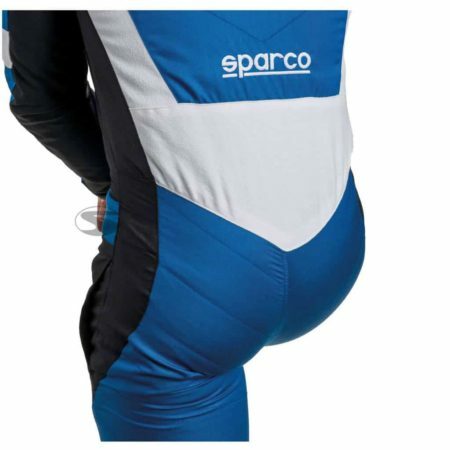 The suit includes well-placed stretch panels to enable a full range of movement for drivers. 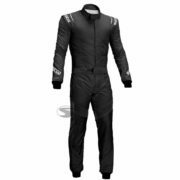 Finally, the suit also includes floating arms (to help movement), ultra-thin quilting and is secured via a traditional waist band.